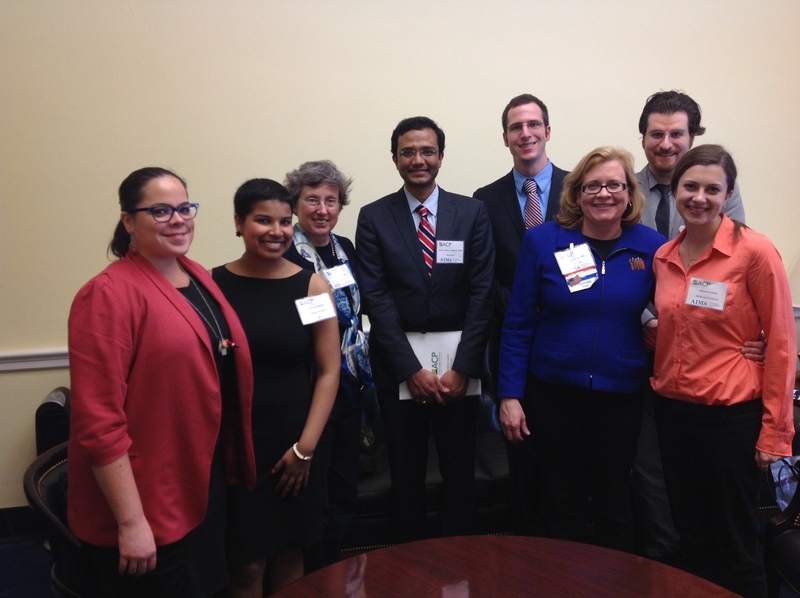 …amazing opportunity to represent my state and medical students to speak with staff of various members of congress and advocate for healthcare policy. While the idea of advocating for change in policy that could affect more people than I ever could one-on-one has fascinated me, I never thought I would actually be able to do anything about it. I figured that by going into research and medicine I would have enough on my plate and I would leave this kind of thing for people who are more well versed in political science. Then this year I found out about an opportunity with the American College of Physicians, a 137,000-member-strong organization of internists, internal medicine subspecialtists, residents, and medical students interested in internal medicine as a specialty (which I am because it will lead me to a fellowship in oncology and because I am simply drawn to internal medicine.) This opportunity would help finance a trip to Washington, DC so that I could participate in the College’s annual Leadership Day. I applied for the opportunity and luckily, my state’s chapter was so kind as to offer some funding to help make this possible. This year’s Leadership Day was this past Wednesday. It started with just medical students and residents seated by state so that we could be briefed on the issues and given a little bit more information about how to advocate for our top priority issues. But first, each state had to take a selfie. There was an emphasis on using social media, which I was glad to see, and it started by having this picture posted on Twitter. 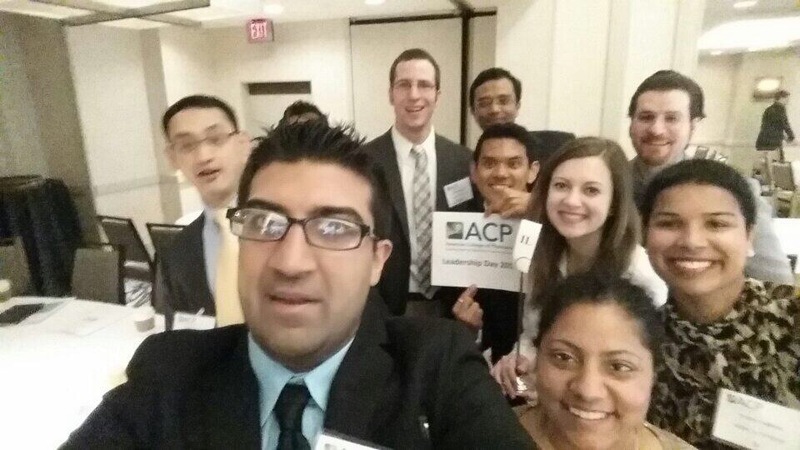 Perhaps if you follow me on Twitter, you noticed me saying a lot of things with the hashtag #ACPLD, which stood for American College of Physicians Leadership Day that we used to track the experience. We then were joined by our more experienced counterparts as we delved a little deeper into how to speak about these issues as we critiqued and learned from the communication style of some examples of how a conversation with a staff member may go. We listened to a talk titled: “To Boldly Go: How Will Congress Influence the Trek to Health Care Reform? And How Can You Help Chart the Course?” that was chocked full of Star Trek references (winning) and, of course, inspiration. After some more panels and presentations, we were done for the day and we were able to meet as a chapter to discuss the next day’s events, the medical students/residents were able to attend our own reception, and the Downstate Illinois chapter representatives went out to dinner. Thursday was then to take what we learned the previous day and put it into action. Each group had meetings lined up with various members of congress from their state (or more likely staff for those representatives). We split up our priority issues so that the medical students really focused on Graduate Medical Education (GME) since that is the most immediate issue we face. Other issues of interest were getting rid of the Sustained Growth Rate (SGR), continuing the Medicaid Pay Comparability program past the end of the year, and enacting medical liability reform through a bipartisan bill proposed by both a lawyer and a doctor, the Saving Lives, Saving Costs Act that would crease a “Safe Harbor” protection for physicians who document adherence to clinical practice guidelines. I won’t get into these issues now, but look forward to some thrilling Almost Docs pieces about them in the future! Throughout the day, my group of ACP representatives met with staff from the offices of one senator and seven representatives both Democrat and Republican who represented constituents of downstate (southern) Illinois. I was apprehensive at first to give my spiel about GME as many of us other first-timers were, but throughout the day our whole group became much more comfortable with talking to these Congressional staff members. After all of our meetings, we went our separate ways with most leaving that night for home. Since my flight wasn’t until the morning, I took the time to walk around the city and see some of the sites that I had seen almost exactly 10 years before on my first trip to Washington, DC including the White House as you can see below. 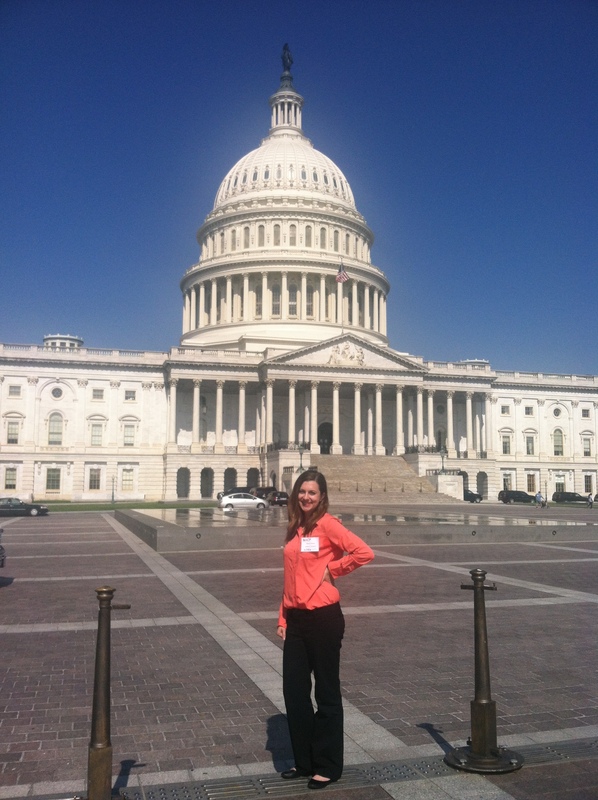 While a brief trip, it was a great opportunity and I look forward to having more opportunities to advocate for healthcare in the future! Update 6/3/14: As I said, Almost Docs articles would be coming about these issues and here is the first: The Real Issue with the Match. 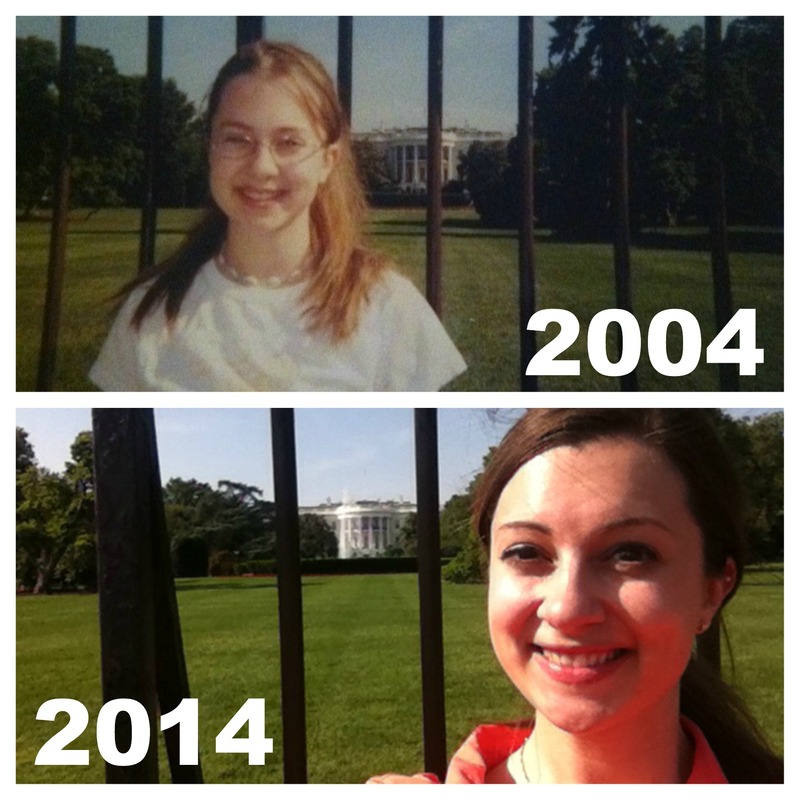 This is partially in response to a couple Forbes articles (this and this), but mostly inspired by my trip to DC. Next Next post: Nominated for Liebster Award!